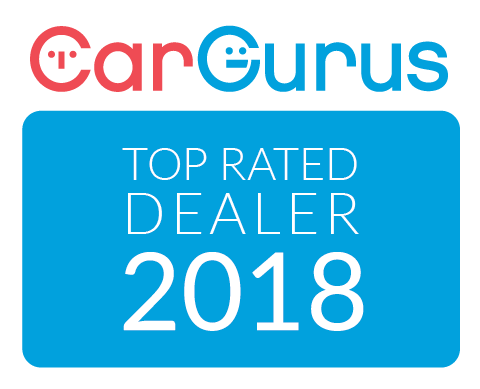 Interested in a Nissan Micra? 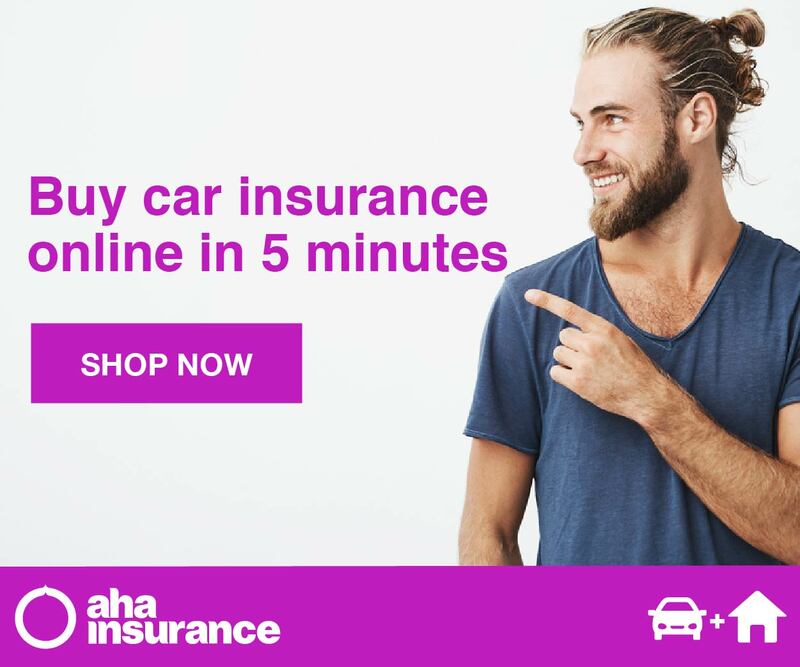 What can you do in 4.6 metres? 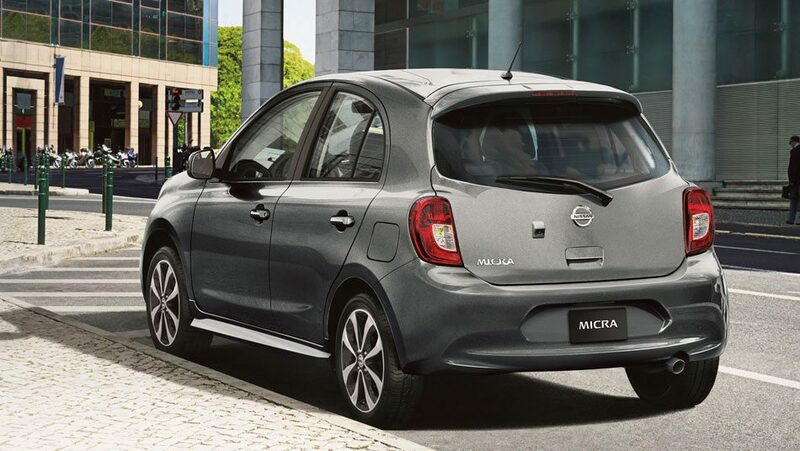 It's super-easy to manoeuvre your Nissan Micra®, not only for parallel parking, but three-point turns too. 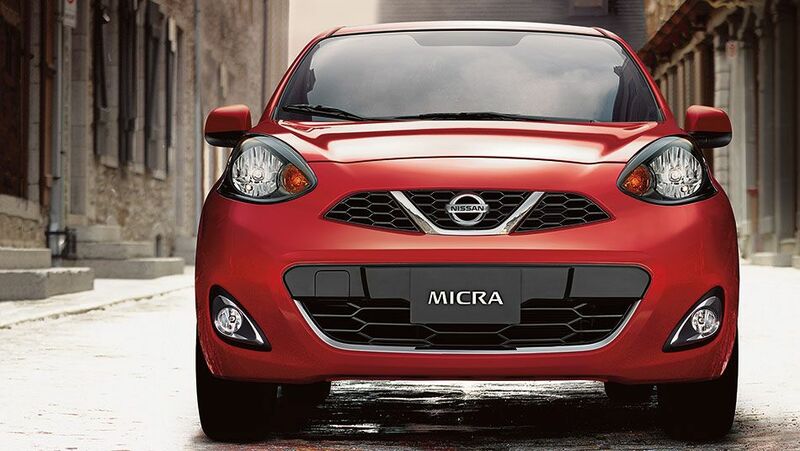 At just 4.6 metres, Micra®'s tiny turning radius is smaller than its key competitors, to make sure you get through the fray and out of tight spots in no time. 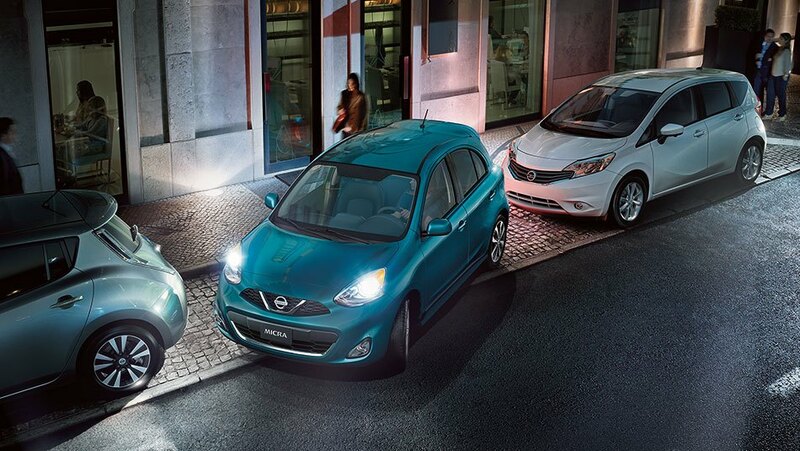 It's not just front visibility that's working in your favour. 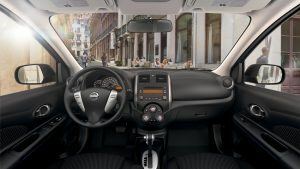 Micra®'s generously-sized windows and unique hatchback design open the way for great visibility ahead, behind, and all around. 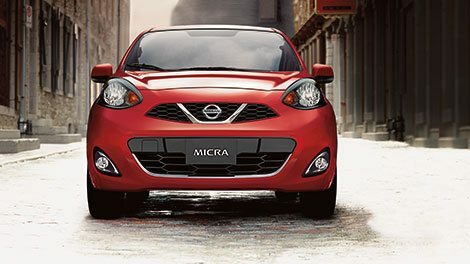 Nissan Micra®’s striking, expressive design makes being in the driver’s seat something to look forward to. 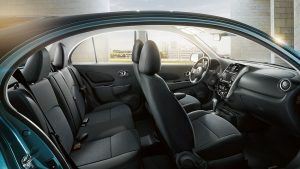 All's clear in the cabin, where an airy design and great visibility make it easy to stay comfortable; yet also stay aware of your surroundings. The scenery inside is easy to love, too. 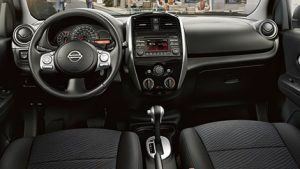 A silver-accented steering wheel, shift knob, and HVAC vents give your interior a modern pop. Add a touch of style to your Micra SV. 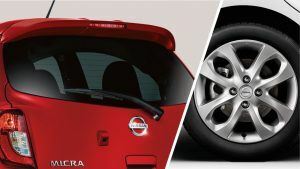 An aerodynamic rear spoiler looks sporty and helps reduce drag, while 15" alloy wheels provide a premium look. 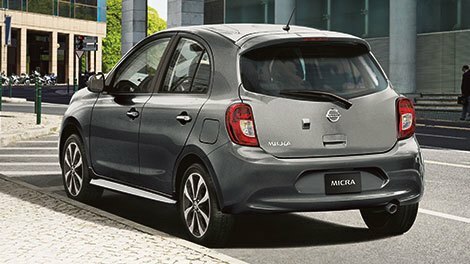 The Nissan Micra®'s standard advanced ABS system provides confident, secure braking when you need it most. Electronic Brake Force Distribution adds to the control. 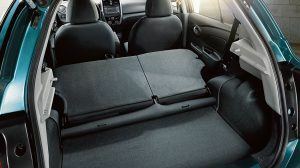 The system automatically adjusts your braking to compensate for added weight from passengers or cargo. 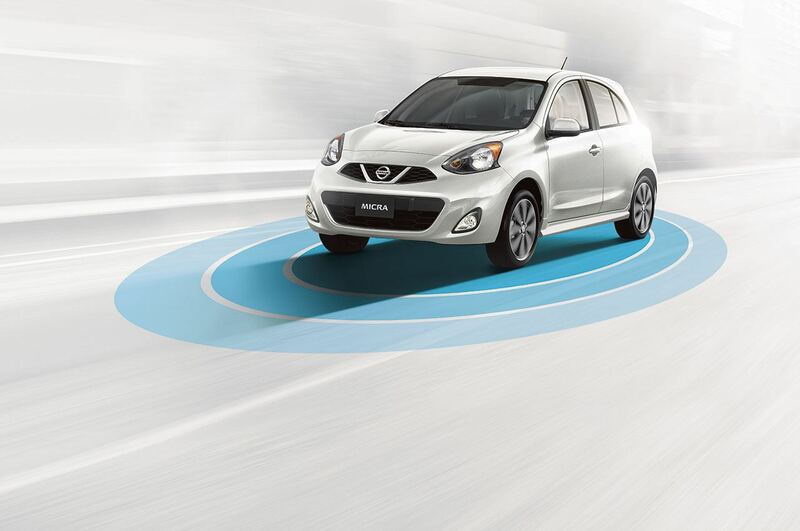 While it does, Brake Assist keeps an eye on how quickly you engage the brakes. 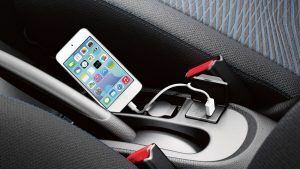 It applies a boost of extra power when the situation calls for it, to help you slow down in the blink of an eye. 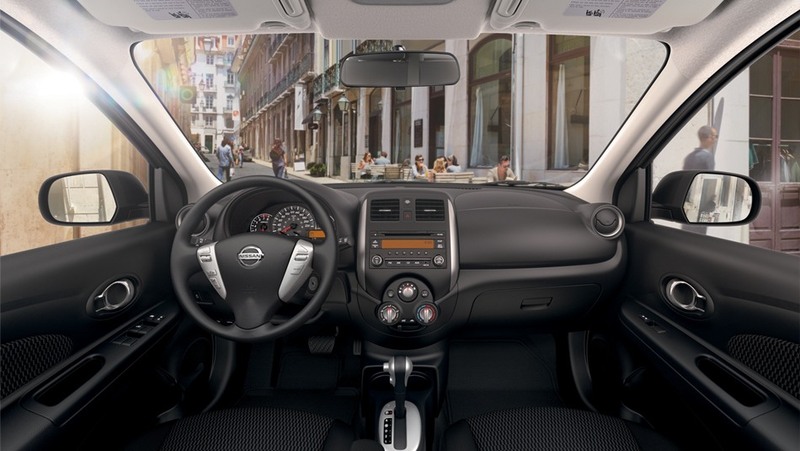 The Micra®'s AM/FM audio system pumps through four powerful speakers. 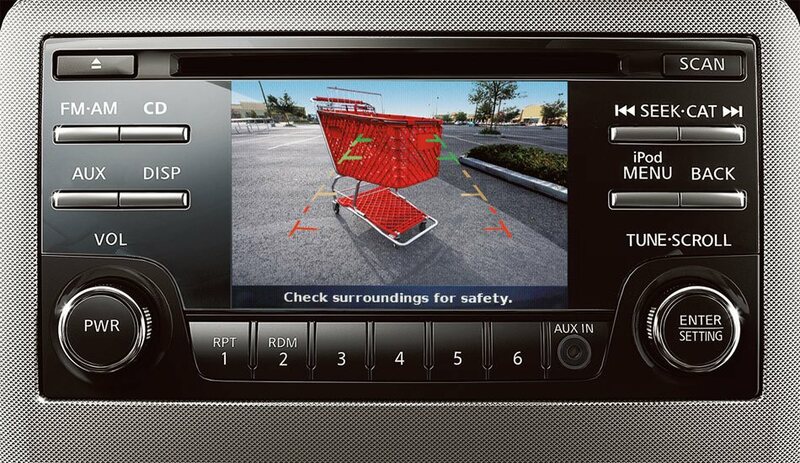 Access your music using an available 177 mm (7-inch) display and enjoy MP3/WMA playback capability. 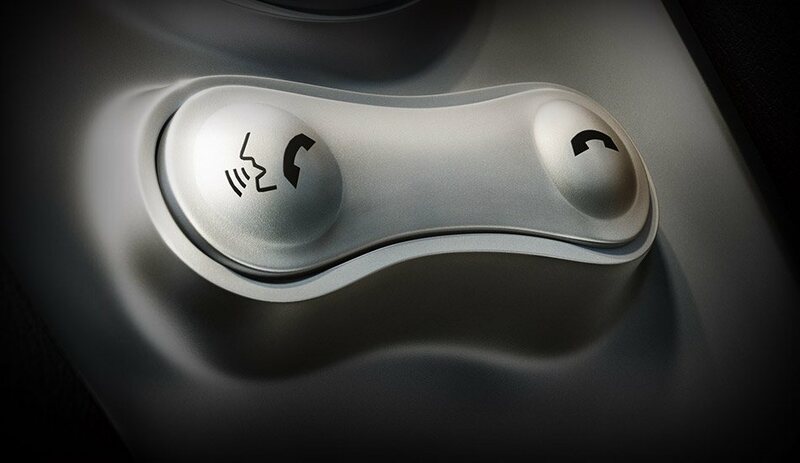 With speed-sensitive volume control, the levels are just right. What if you got to drive the car you loved, while saving fuel and reducing your carbon footprint? 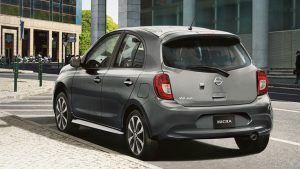 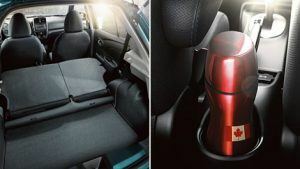 With everything from exterior aerodynamics that slip through the wind, to an advanced 1.6-litre 4-cylinder engine with a reliable, responsive 5-speed manual or 4-speed automatic transmission, the Nissan Micra® will leave less of an impression where it counts – on your wallet and the environment. 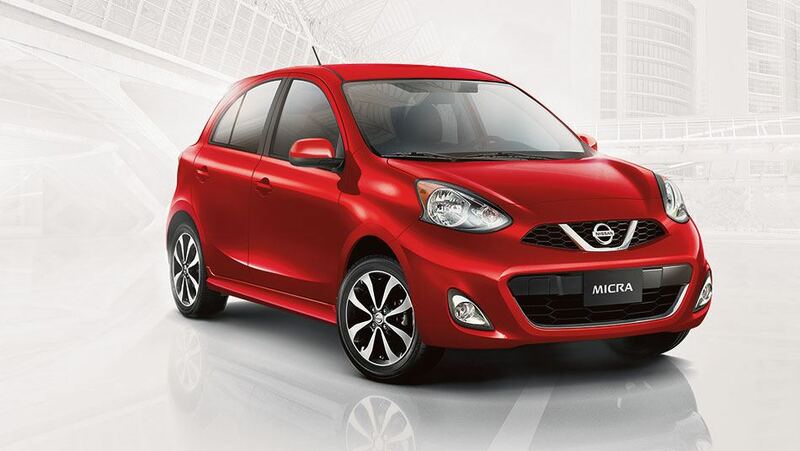 $17,513 x 84 Months @ 3.9% APR (estimated financing rate, cost of borrowing $2,512). 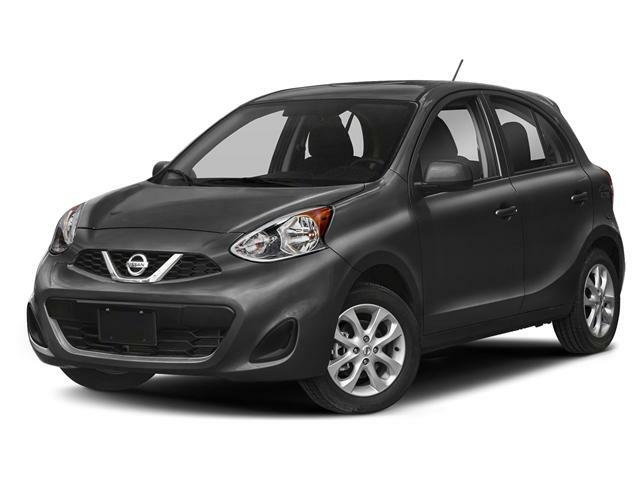 $19,378 x 84 Months @ 3.9% APR (estimated financing rate, cost of borrowing $2,780). 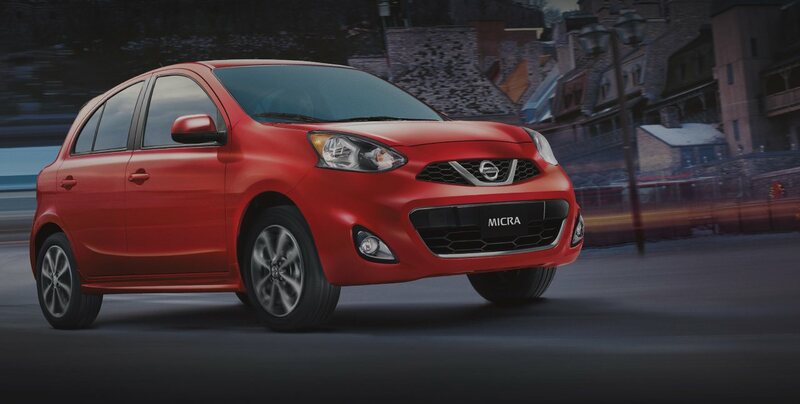 $19,513 x 84 Months @ 3.9% APR (estimated financing rate, cost of borrowing $2,799). 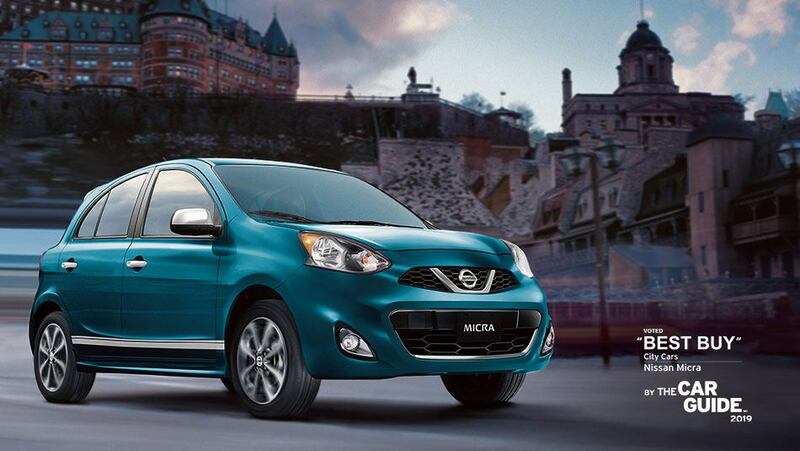 $17,378 x 84 Months @ 3.9% APR (estimated financing rate, cost of borrowing $2,493).